North Texas farm and ranch agent, Kathryn Roan has been horse-crazy since she was a child. Therefore, Kathryn is able to apply decades of experience in the horse industry to your farm and ranch buying or selling process. Kathryn lives on a horse ranch with her nine horses, four dogs, and one (wild) cat. 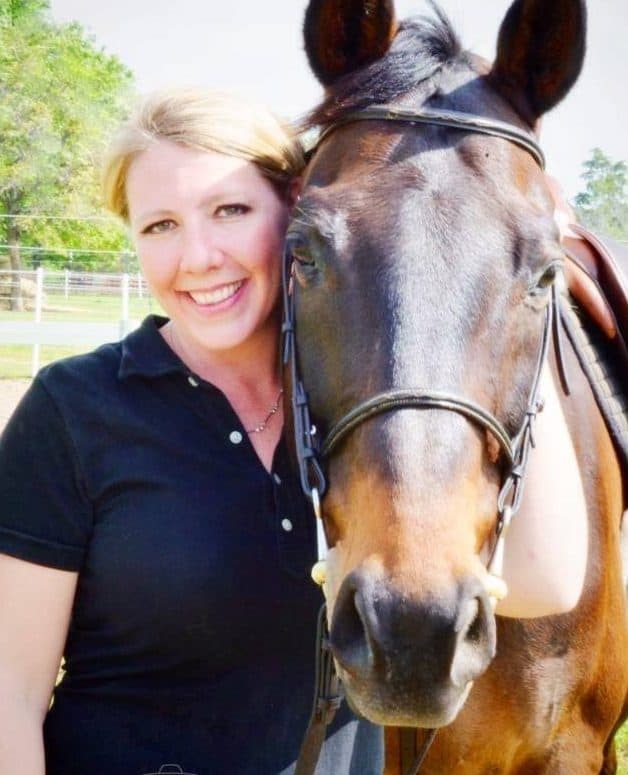 As a horse property owner herself, Kathryn knows the ins-and-outs and special needs of horse property buyers and sellers. Kathryn is ready to help you find your next dream property! Real Estate Service Area : Serving all of the North Texas area, DFW and surrounding counties.